Retiree Rally 2016 entertainment chairs George & Debbie Walters announce the entertainment they have selected for the rally in March. The Big Fun Brass Band, Dixieland, direct from New Orleans, will open the week on Tuesday evening, March 15th. Basically, the name says it all. BIG FUN is a New Orleans style brass band comprised of professional musicians from New Orleans, Mandeville, and Hammond, LA. 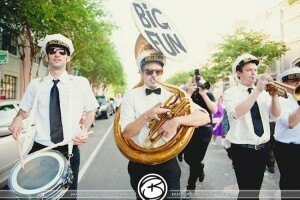 The group is dedicated to bringing the music and atmosphere of New Orleans to events of any kind. All of their members are classically trained, and have performed with multiple jazz groups in and around New Orleans. They perform Dixieland standards, popular brass band charts of today, and everything in between. The members of BIG FUN are dedicated to bringing the great music and relaxed atmosphere of New Orleans with them wherever they go! 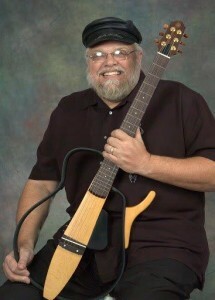 Eddie McDaniel, guitar and vocals from Gulfport, Mississippi, will entertain on Wednesday evening, March 16th. His bio says, “What can you say about Eddie McDaniel? Music, that’s what, and lots of it! Of the 3,000 or more songs he plays and sings, most of them sound just like the record. In fact, sometimes people ask if that’s really him singing. That’s what we thought when we first heard him perform for the ‘Wrangler Star Search.’ We knew he had star quality, and he proved it when he went to work for ‘Silver Dollar City,’ now ‘Dollywood’ in Pigeon Forge, Tennessee. 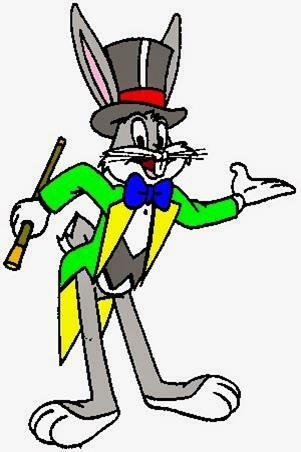 Thursday evening, March 17, will be our traditional Variety Show featuring our very own campers. Plan ahead, practice, and become a part of this wonderful evening! Cajun Music Preservation Society All-Stars, traditional Cajun music played on traditional Instruments, will perform Friday evening, March 18th. The Cajun Music Preservation Society (CMPS) was formed in March of 2014 to promote live performance of traditional Cajun music in southeast Louisiana, provide a venue for professional Cajun musicians to play together, and provide opportunities for musicians of various backgrounds to learn traditional Cajun music. To ensure traditional Cajun music remains viable in southeast Louisiana, the CMPS hosts a jam every other Wednesday at family friendly locations and invites musicians of all skill levels and all ages to join in. 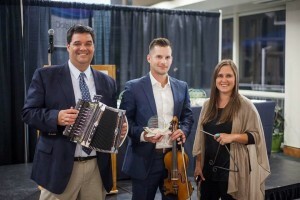 The Cajun Music Preservation Society was awarded a Gulf Guardian Award in July 2015 by the U.S. Environmental Protection Agencies Gulf of Mexico Program. The award was 3rd place in the Environmental Justice/Cultural Diversity Division and recognizes the group’s effort in preserving a significant coastal culture. The loss of Louisiana’s coastal wetlands could potentially lead to a loss of Louisiana coastal culture and diversity, and the Cajun Music Preservation Society has been working to ensure the traditional music culture persists and thrives. Since May of 2014, the CMPS has hosted nearly 30 jams with more than 55 individual musicians participating in at least one jam. In addition to the jams, the CMPS promotes Cajun music by bringing together professional Cajun musicians from established bands to play as a cohesive group called the Cajun Music Preservation All-stars. 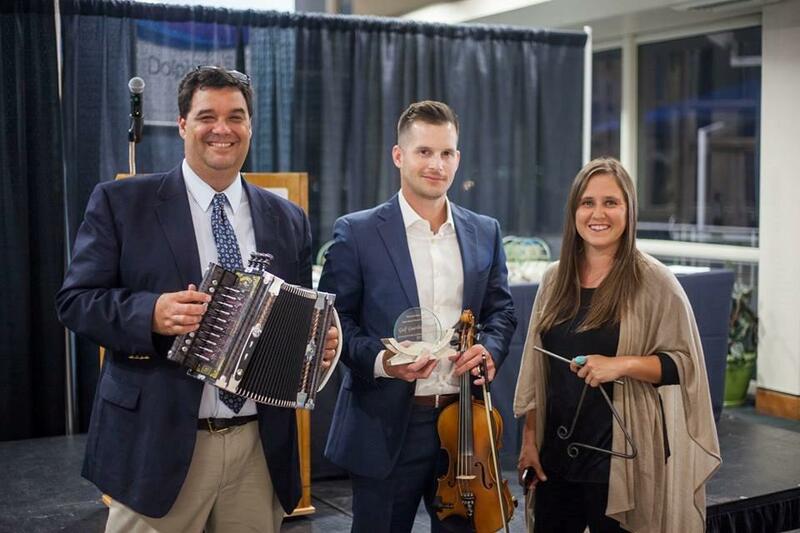 The young musicians of the Cajun Music Preservation All-stars will provide a high-energy upbeat performance featuring traditional authentic Cajun music that will be a crowd favorite! The group is local from Huoma, LA. 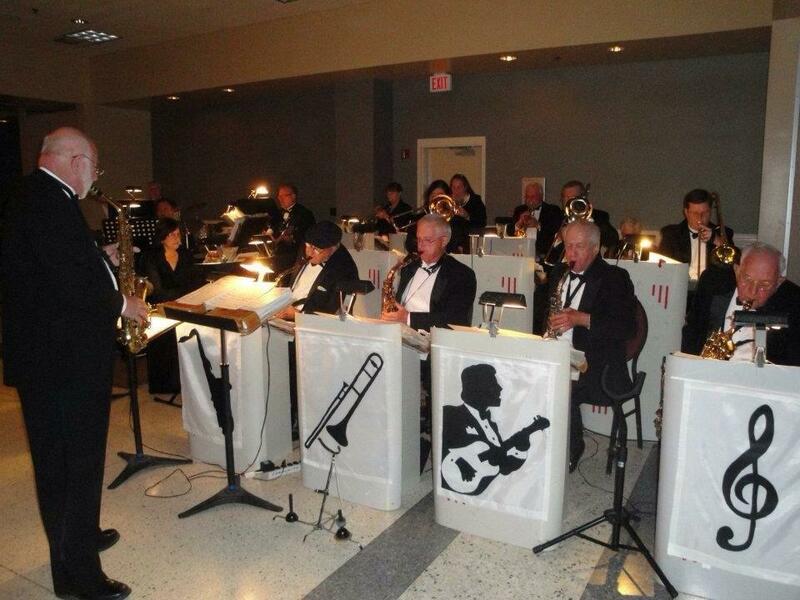 After the crowning of the new FCRV International Retiree King & Queen on Saturday evening, March 19, the Houma-Terrebonne Community Stage Band, music of 40’s-70’s Big Band Music will provide the music for the King & Queen Ball. The Houma-Terrebonne Community Stage Band began when a group of musicians started gathering to play music associated with well-known swing and society bands from the 1920’s to the early 1960’s, including standards and classics from the likes of Glenn Miller, Benny Goodman, Count Basie, and many more. This group became an arm of the Community Band for the enjoyment of live audiences. The stage band’s repertoire has grown to include many of the more listenable and danceable contemporary pieces. The stage band performs at many types of public venues for several types of events. Plan on enjoying the 2016 Retiree Rally entertainment in Houma, Louisiana, March 15-21. Register now.